I honestly really think I am addicted to UKYA and I can safely say I am proud! Other than books I read many years ago my first discovery of what is now known as UKYA was Hollow Pike by Juno Dawson. What a way to introduce to me into the UKYA world! I was enthralled by this book and captured into the whole UKYA world immediately quickly researching and looking up more books and more UKYA authors. 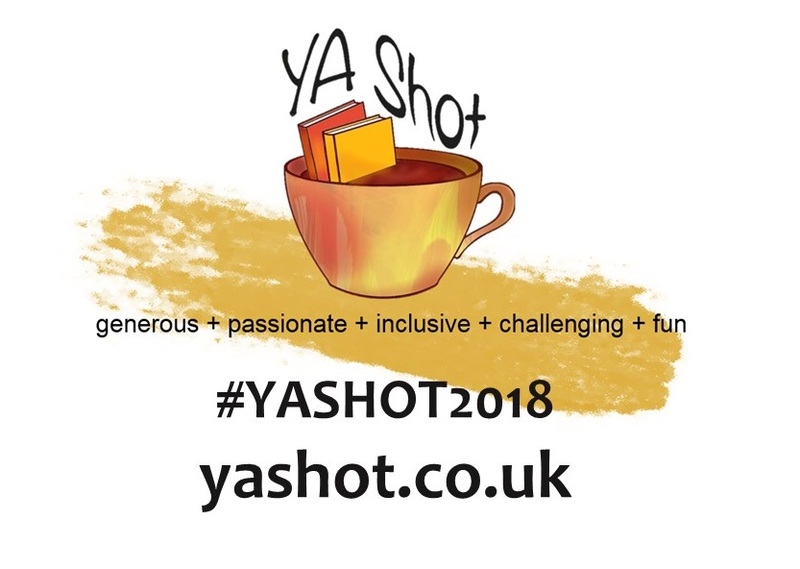 Very soon, mainly thanks to Twitter and so many recs from Jim at YAYeahYeah and #ukyachat that my bank account cried, I was introduced to wonderful books by Cat Clarke, Keris Stainton, Non Pratt, Tom Easton, Marcus Sedgwick, Sarah Sky, Holly Smale, Holly Bourne…. to name but a few….I literally could go on forever and ever. I have also had the pleasure of meeting some of these authors. I really did and have fallen in love with UKYA! I honestly get completely excited about a new UKYA release and the gorgeous shiny covers with anticipation as to what words they contain and what journey they will take me on. 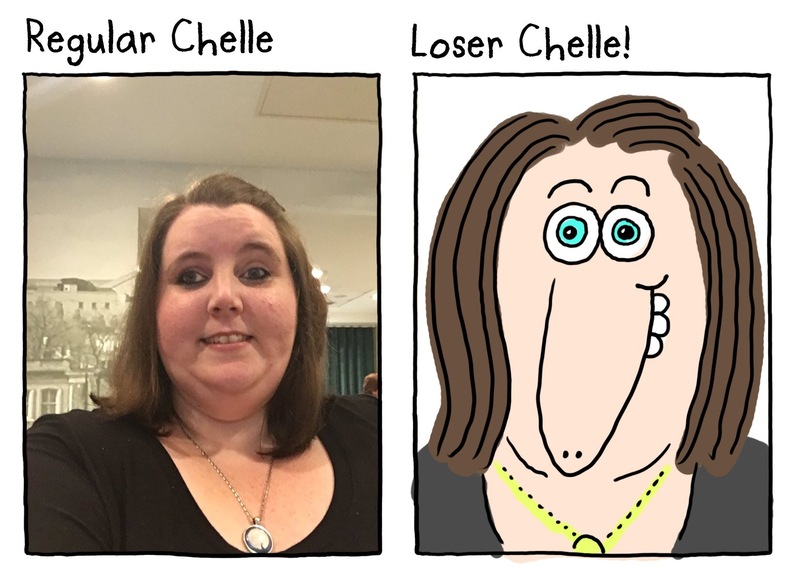 Quite often I get “the look” from the husband as to say “Oh No! She’s getting more books!”….I simply give him a loving grin whilst I remove another Dr Who figure off the shelf to fit more books in! 2014 was the year I started blogging and the warmth and welcome I have felt within the community has been so lovely and exciting! Lots of people to chat about books and lots of people, including authors and publishers, being so supportive. I hope to meet many of the bloggers, authors and people from different publishers this year too. 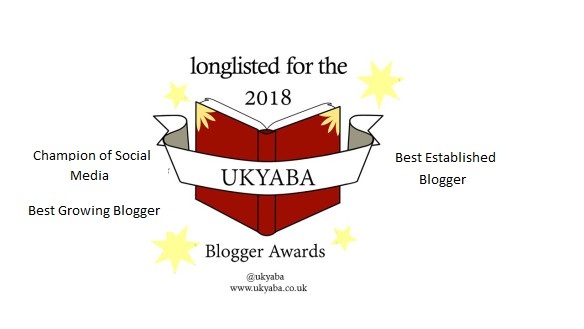 On the 21st January I received the news that Tales Of Yesterday was a nominee on the long list for the UKYA Blogger Awards ( @ukyaba ) who are celebrating the contribution of bloggers to UKYA literature . I did not expect it and I could not believe it. My first thought when seeing the tweet was they must have made a mistake…but no….upon clicking on the link there was my blog name on the list. 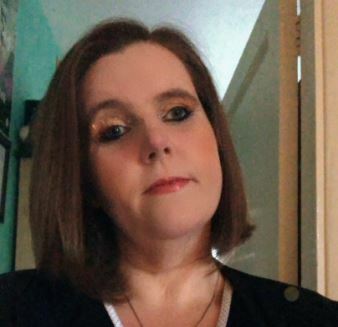 It actually brought a tear to my eye and I was kind of speechless which for me is a first (I have a tendency to babble on a lot as you can probably tell!). I am so proud to be on this list with such wonderful bloggers who’s blogs I admire! It really is an honour. Thank you. 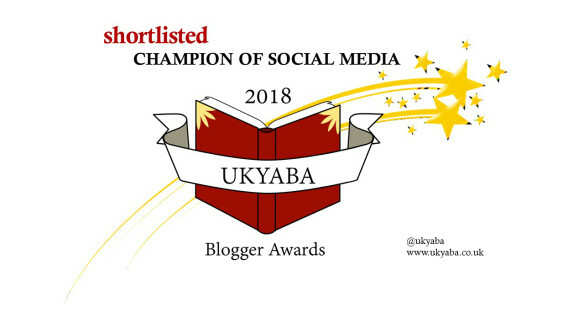 Yesterday on valentines day I found out that I have been shortlisted on the UKYA Blogger Awards for best champion new comer with 3 other wonderful new blogs in this category! Also on the shortlist are some wonderful bloggers – well done to all. 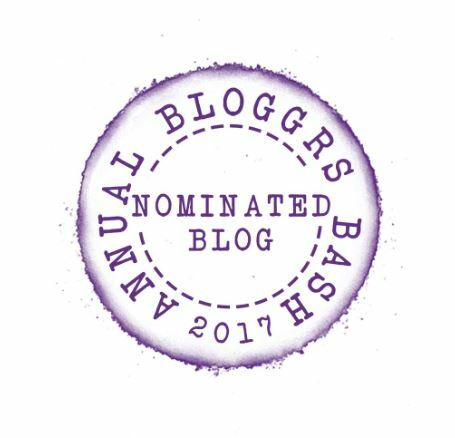 I’ve also recently been nominated in three categories in the UKYA blogger awards run by Faye at @day_dreaminstar with some awesome bloggers as well. 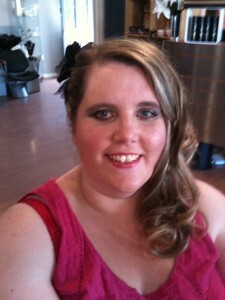 I am up for best newcomer, most fun and most enthusiastic blogger. 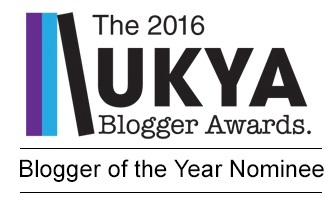 And not forgetting all the other hardworking bloggers whose name didn’t appear on the long list. You are ALL amazing! 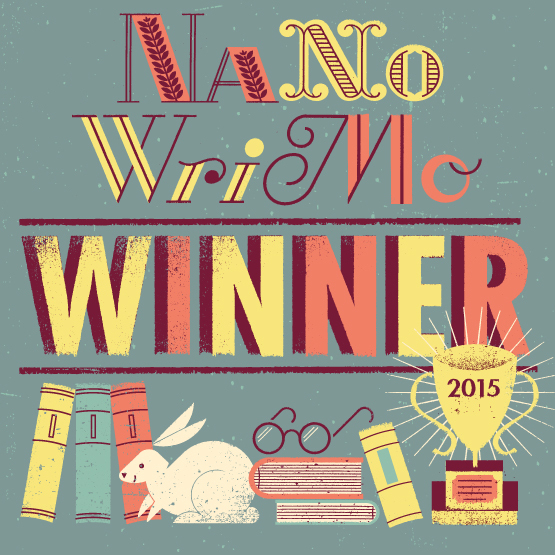 I am proud of all the fabulous, welcoming friendly authors and publishers! I am proud of all the wonderful UKYA books the UK as to offer (and on my every growing fab to be read pile)! I am proud of the whole blogging community and all the love and passion for books we share and for welcoming me into the community with open arms. UKYA is something everyone should be proud of with its mix of diversity, great stories, stories that make us think, stories that make us cry or laugh, stories that make us scared or stories that make us who we are and stories that bring people together and help people and for that I will always love UKYA and shout it from the rooftops! 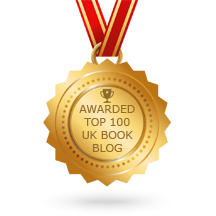 I was inspired to write this blog post by the UKYA Blogger Awards and other bloggers recent posts. Check them out here. 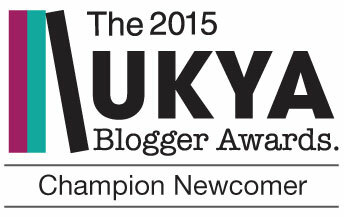 Love the UKYA Community and Bloggers ? 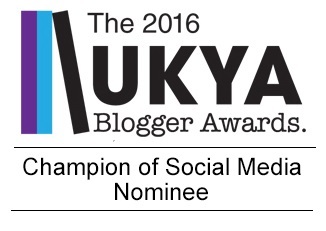 Don’t forget to also vote for your faves in the lovely Faye’s ( @daydreamin_star ) UKYA Blogger Awards. For more info and voting click on the link below. 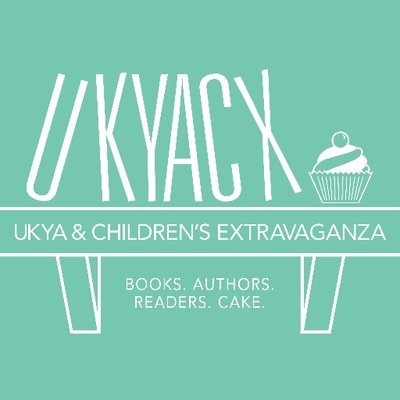 Happy Reading UKYA and voting! This entry was posted in Other, Tales Post, UKYA and tagged Tales Post, UKYA on January 21, 2015 by Chelley Toy. Awww, I LOVE this post so, so much – like you I have so much warmth and huggy feelings for this awesome community – I *might* have to write up a similar post soon now! What a lovely post. I’m glad you found UKYA and that you’ve been welcomed warmly 🙂 It is a great community, isn’t it?